Utah’s leading destination for brave, contemporary theatre, proudly presents its 10th annual children’s production, Pinkalicious the Musical. 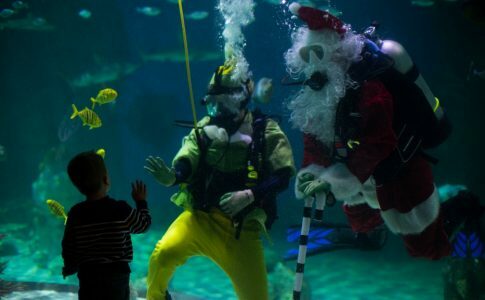 Since 2009, SLAC has dedicated its holiday season to bringing professional theatre to Utah families and schoolchildren, particularly to K-2nd grade Title 1 students—historically the most under-served demographic in Utah in terms of access to arts education through field trip opportunities. Each year, SLAC hosts several thousand local children during exclusive student matinees, which provide young children with vital access to the performing arts. Based on the beloved book by Victoria Kann and Elizabeth Kann, Pinkalicious the Musical tells the story of Pinkalicious Pinkerton, a little girl whose love of pink cupcakes finds her in the doctor’s office, pink from head to toe! In the musical adaptation by the same authors, with music by John Gregor, the audience gets to meet the whole Pinkerton family, Dr. Wink, and Pinkalicious’s best friend, Alison as they all help Pinkalicious understand the importance of healthy eating and the joy of embracing who you are. In honor of the production, SLAC has partnered with The Kings English Bookshop to create a pop-up Pinkalicious store in the SLAC lobby. An array of Pinkalicious books are available and can be purchased alongside show tickets. SLAC is also servingf as a donation station for Washington Elementary this holiday season. During performances of Pinkalicious the Musical, audience members are encouraged to give to students-in-need. Requested (unwrapped) items include: jewelry, hair supplies, sporting equipment, slime, playdough, board games, coloring books, dolls, Barbies, sports team clothing, Minecraft items, remote control vehicles, bikes, skateboards, and gift cards. Additional partners for Pinkalicious the Musical include Flourish Bakery and Salt Lake County Animal Services. 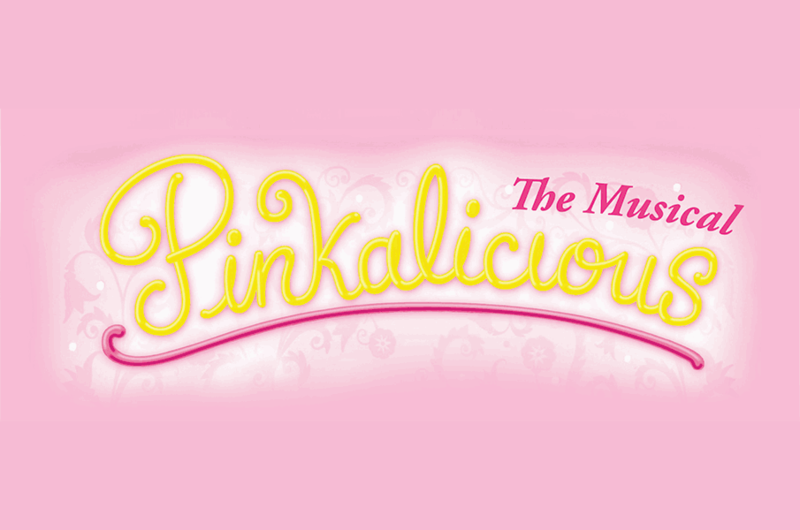 Pinkalicious the Musical runs November 30th through December 30th. Tickets can be obtained via tickets.saltlakeactingcompany.org or in person by calling SLAC’s box office at 801.363.7522. – Additional performances Friday, November 30th at 7pm; Friday December 21st at 7pm; Wednesday-Friday, December 26-28th at 12pm and 3pm.